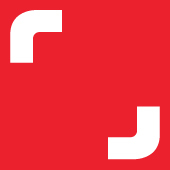 Shutterstock is seeking an accounting professional to take on the role of Senior Accountant to help support the continued expansion of our global business. The successful candidate will be involved in the timely & accurate processing of the monthly close processes. This position requires a highly motivated individual who is comfortable with rapid changes in direction & environment.